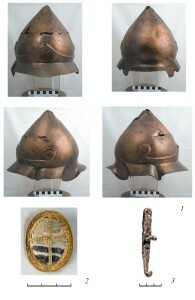 Keywords: Central Ciscaucasia, the Early Sarmatian period, the Late Hellenistic period, cemetery, burial mound, burial, bronze helmet, brooch fibula. 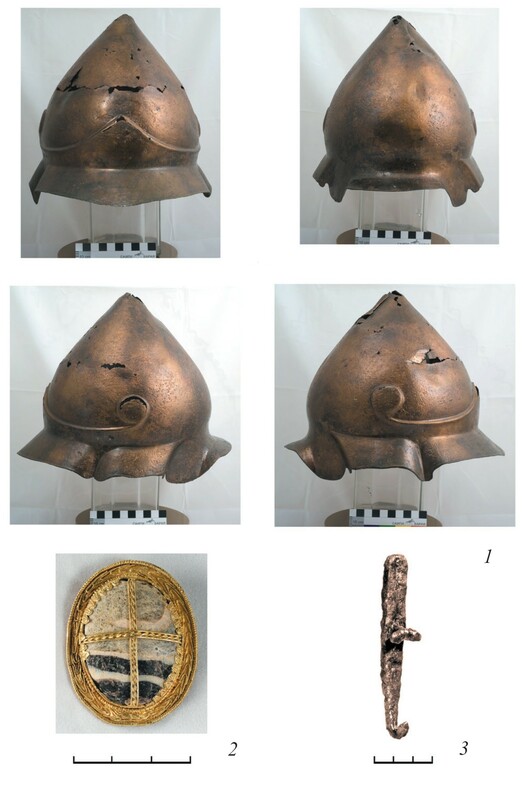 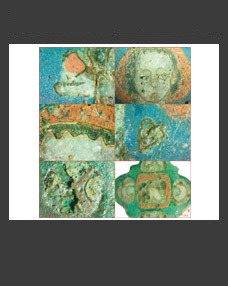 Bronze helmet from the burial near the village of Orekhovka in Stavropol territory is well known in archaeological literature (Pavlovich, 1995; Simonenko, 2014). 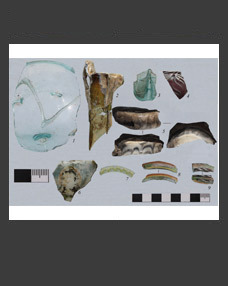 However, in general, the bright funerary complexes of the Early Sarmatian / Late Hellenistic period from the mound cemetery near Orekhovka, remain insufficiently introduced into scientific circulation, despite the publication of drawings as part of a summary of the materials of the second half of I millennium BC from the Central Ciscaucasia (Prokopenko, 2014a, b). 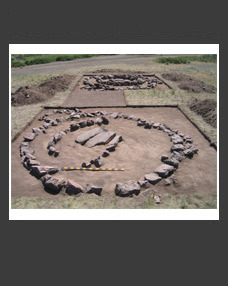 This paper provides a detailed description of the two burials of the specified period and summarizes the current data on their dating and historical and cultural context.